When somebody sees your art differently than you intended, it's okay. Art is special because it is driven by discussion and contradicting interpretations. There are good messages, popular messages, and unique ones, but hardly any wrong messages to be found as long as somebody is finding them. 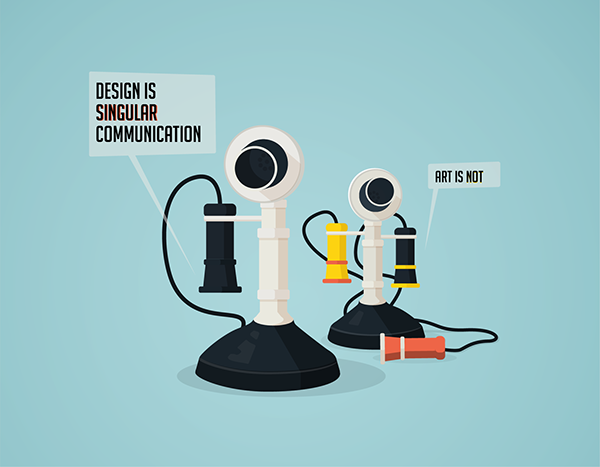 When someone interprets your design differently than you intended, it's time to learn and reevalute your process in order to make changes so you can put out another version that is not so ambiguous. beauty is not always comfortable. you work hard to achieve it but you don't always feel like showing it off. 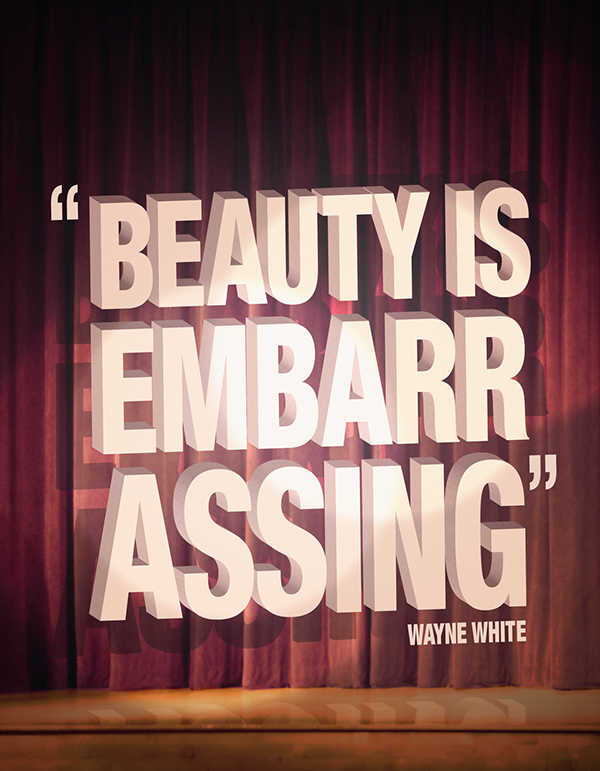 my drawing teacher introduced us to wayne white, and he says it best. go watch the documentary! 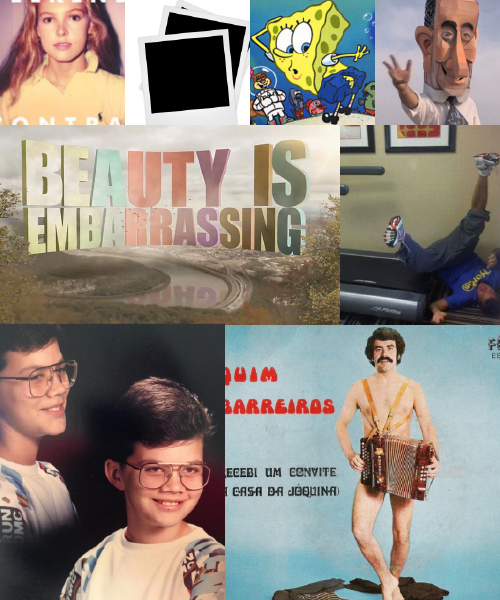 and yes, I know it says "assing"
mood/inspiration board for "beauty is embarrassing"
Two posters from earlier this year. We were asked to provide our own definitions of "Design" and "Beauty" as part of our introduction to the two.